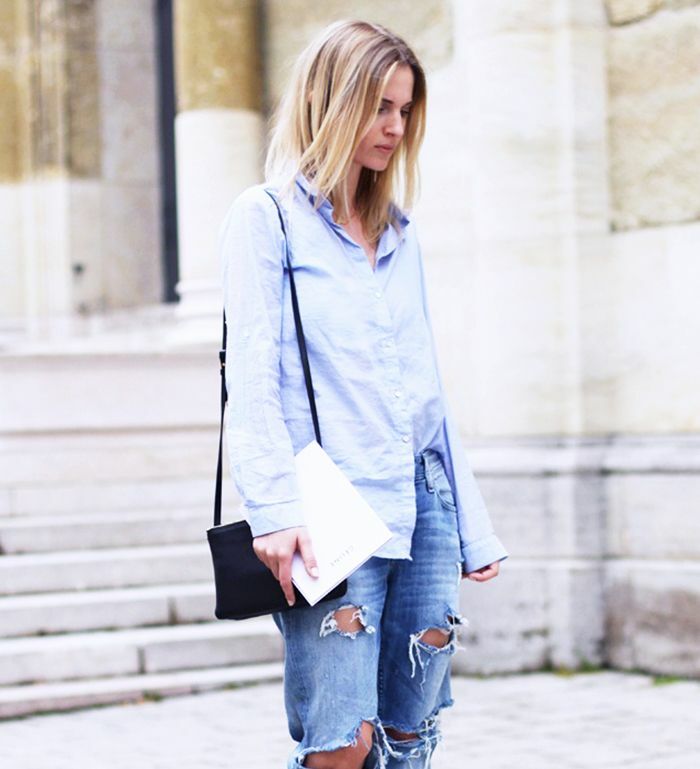 In case you missed it, here are the week’s chicest blogger outfits, all in one place. A new season has sprung, now all you need is a warm weather wardrobe to match. 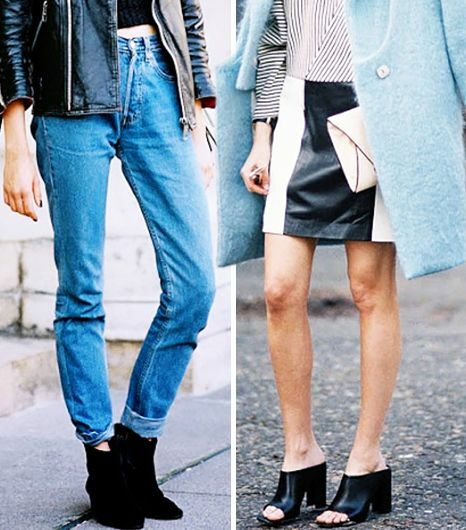 Cue these seven simple outfit substitutions you can try now.